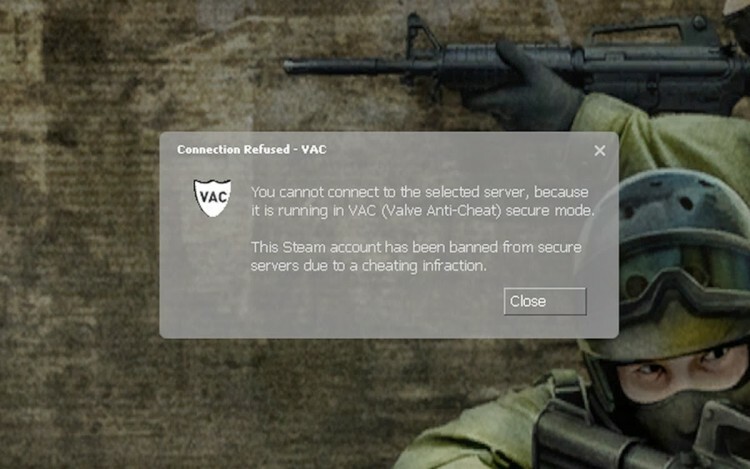 Life just got a lot for difficult for cheaters on Valve last week. 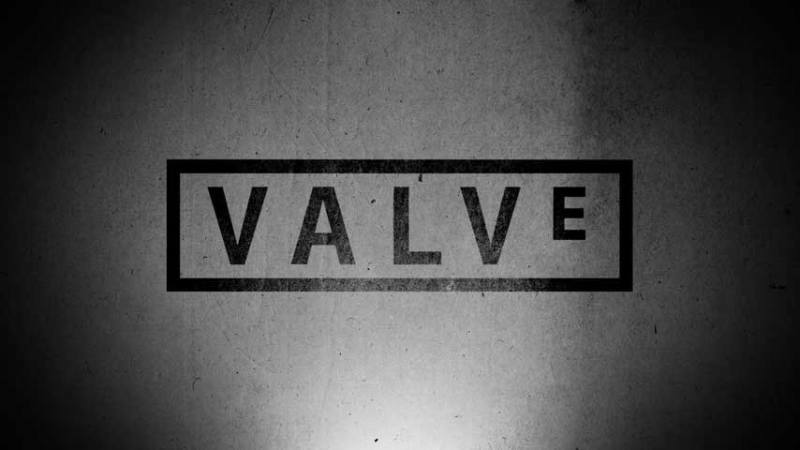 Valve announced this week in a post on their website, that developers now have the ability to create systems that will track down and remove certain players from their games for acts of cheating. The only caveat to the announcement is, that the developers will still have to go through valve to make the final decision on banning plays, but its nice to know that their letting developers join in the fight against online cheating! While I’m not exactly sure that the game developer should get the final say on whether a gamer is banned from the game, I do believe this is the beginning of a policy that will only grow and strengthen as time goes on, giving gamers on Valve a great gaming experience, but a fair experience as well. My only issue is, giving the developer the final say on who will be banned and who will not be. Valve is trying its best to make the policy fair, stating that a gamer can refute his or her ban on a specific game with the developer at anytime, but I still don’t see how that is exactly fair to the player. In order for this to work, we need a fully loaded checks and balance system, that will have gamers, developers and Valve’s best interest at heart. 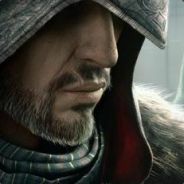 As for the rest of the policy, The developers will have to be approved by Valve, before they are able to use this anti cheat system and Valve also reserves the right to revoke access to a developer at any time, if they are seen to be abusing their power. Hopefully there will also be a system in place that will allow gamers to be able to do that if they have been mistreated and unfairly banned. 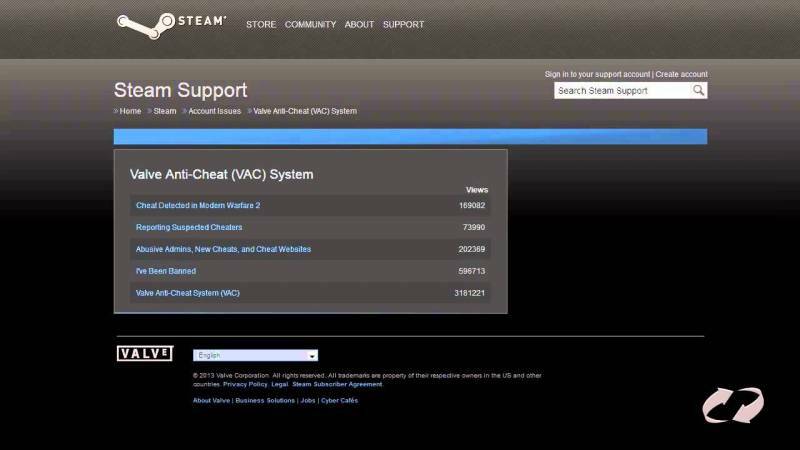 Read more about Steam’s new Anti-Cheat policy here. What do you think of Valve’s new policy? Do you believe it is fair to have developers pick and choose who to ban from their game? What is the validity of the software that Valve is using and what if it malfunctions or misreads something?